We are proud to be one of the few local dry eye clinics that have obtained specialized testing and advanced education in ocular surface/dry eye disease. Our office began to emphasize the treatment of this bothersome disease when Dr. Kimberly Friedman began to suffer with it herself. Dry eye is more than just dry feeling eyes! It often causes blurred vision and can actually have vision threatening results if not treated! If you have the symptoms below, you may be one of the over 30 million people that suffer with dry eye syndrome. Dr. Kimberly Friedman became interested in dry eye disease when she began to be bothered by dry, blurry, uncomfortable eyes herself. Since then she has completely extensive training in ocular surface disorders and actually lectures throughout the country teaching other doctors and their staff about the importance of treating dry eye disease early before it can have vision threatening results! She, along with Dr. David Kong have helped even the most severe dry eye patients when other doctors have told them that nothing more could be done. Our staff has also completed extensive training on tear testing not available at most offices so we can craft a treatment program specific to your individual tear chemistry. 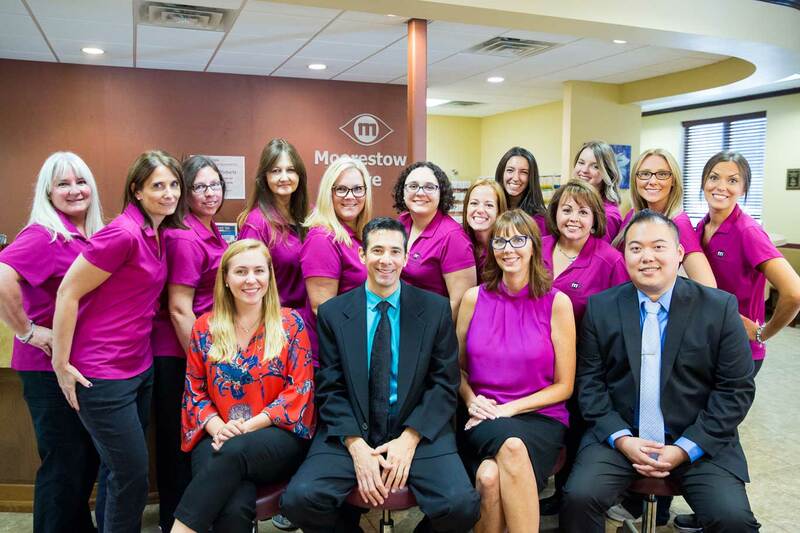 We hear everyday from patients new to our office that they feel as though their previous eye doctors didn’t really address their concerns about dry eyes, red eyes, or vision that fluctuates with the blink. 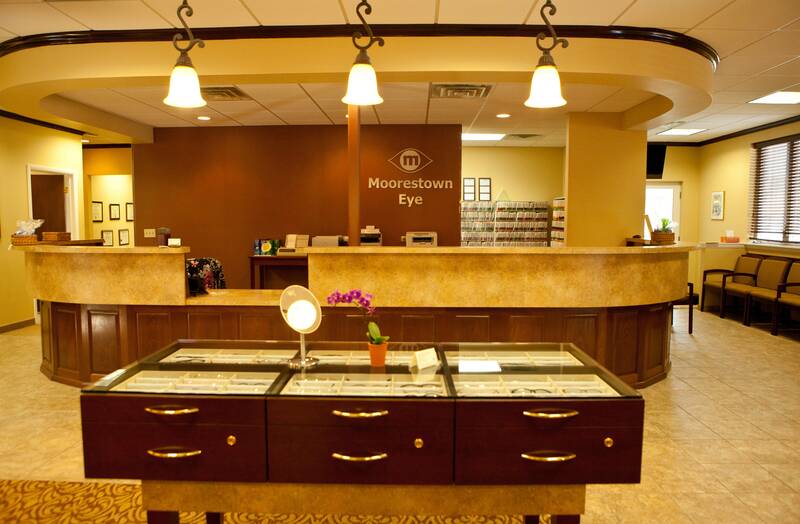 At Moorestown Eye Associates, we can get to the bottom of those symptoms and help stabilize you comfort and your vision.